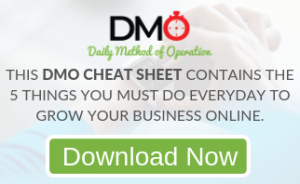 Stop getting drained and tired by unproductive downlines and disinterested prospects. Lisa Seto shows us how to avoid being a victim of the ‘Mother Teresa Syndrome’. Also how 1 daily habit can change your life dramatically. 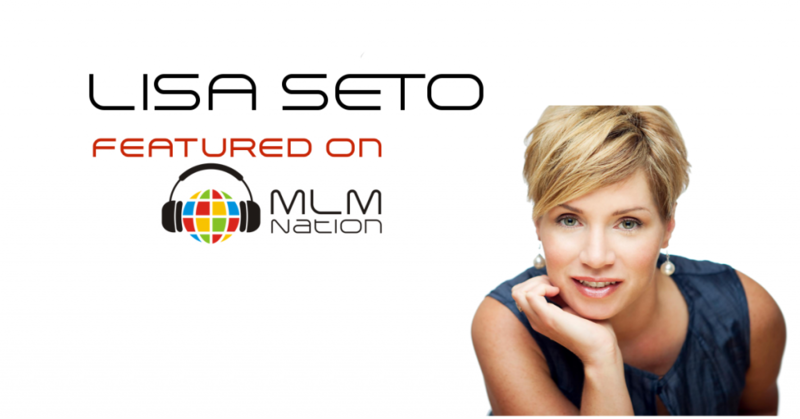 Lisa Seto was first introduced to network marketing when she was 20 years old. She didn’t do much but started to get serious about about the MLM profession at 25 years old and built that business together with her husband and became the #1 income earner.